Leazes Homes currently has almost 400 “general needs” properties across a number of sites within Newcastle, including brand new homes and beautifully refurbished older buildings, such as park lodges. All of our general needs properties are advertised and allocated through Tyne and Wear Homes. Leazes Homes delivered this scheme in partnership with Keepmoat and Newcastle City Council. The development provides Pendower with a much needed mix of bungalows, larger family homes and 2 bedroom houses, all with off-street parking and enclosed private rear gardens. 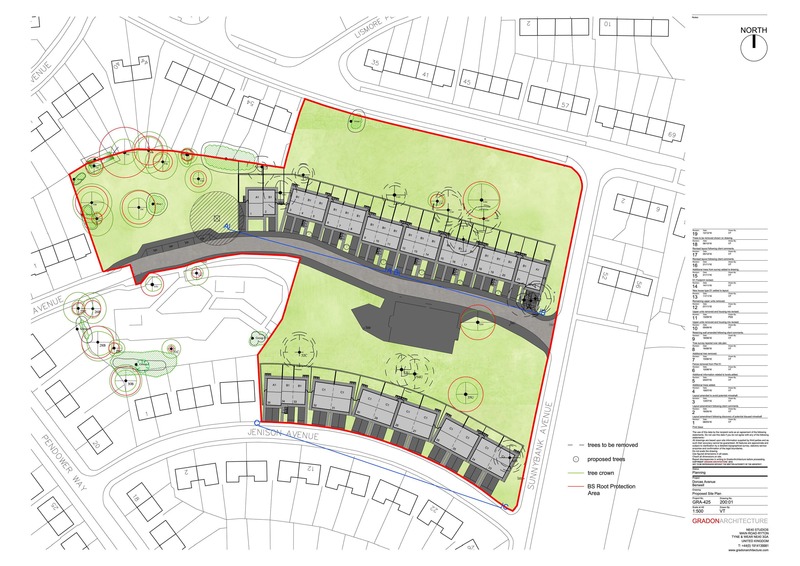 On the site of the former Springfield Centre in Blakelaw, Barratt Homes has been building 257 homes for private sale alongside a number of affordable units for Leazes Homes. 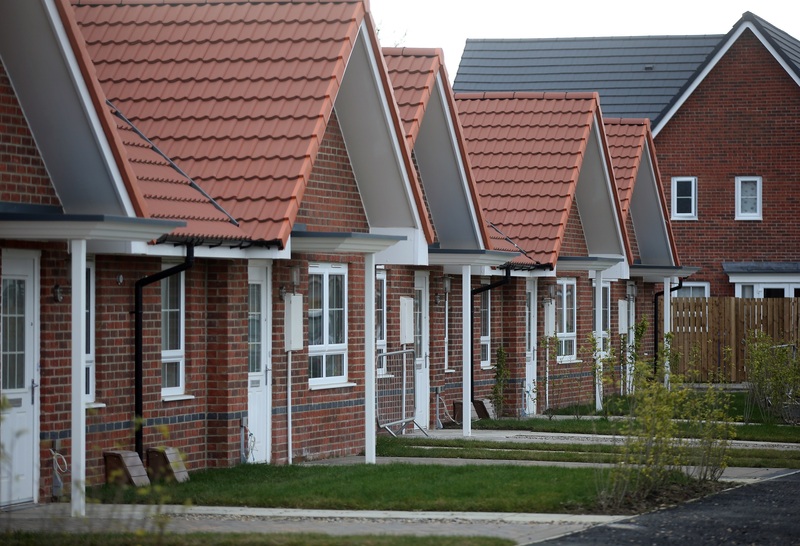 Leazes Homes properties on the site include 11 bungalows and 10 general needs family houses available for affordable rent and 10 bungalows available for purchase through our shared ownership scheme. The most recent addition to Leazes Homes' general needs stock is the conversion of an old mental health resource on Westgate road. 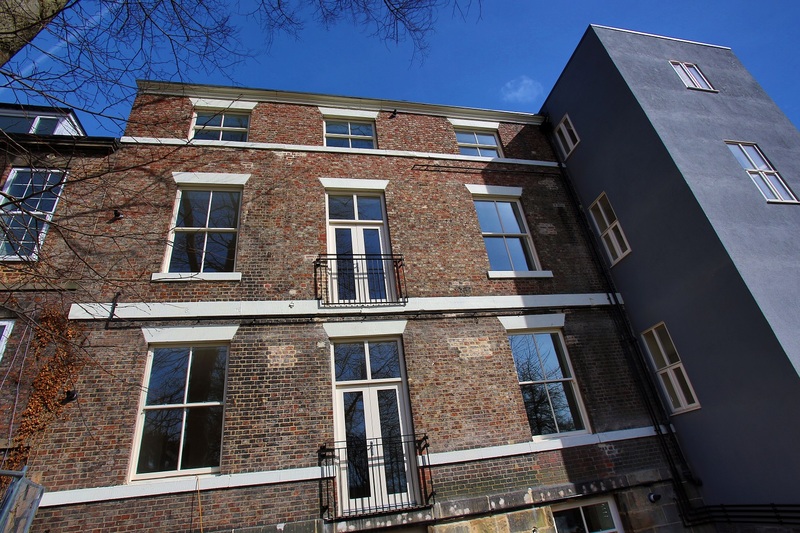 This collection of one and two bed flats across two buildings was refurbished for Leazes Homes by Esh Property Services. The unique development includes a listed building which has been renovated to incorporate some of the original features. The letting of this development was aimed at people in low paid employment in the city, in order to help people struggling to access the private rental market due to high rents and fees.